When the infinix zero x506 was released, everyone, including Me, was sweep off, with wonderful features and being very affordable, no wonder the company decided to come up withe the infinix zero 2 lte, which is also known as infinix x509. The infinix zero 2 lite x509 is a wonderful brand of smartphone that comes with awesome features and is very sleek in design and appearance. The infinix x509 comes with a 3GB RAM and 16GB internal memory, which can be upgraded to 32GB through MiscroSD external memory card. The mobile phone comes with an amazing 1.3GHZ Octal-core Processor, 16GB internal storage, 3GB ram, 13MP camera quality and 5MP front camera, which can be used for taking selfies and importantly, for making video calls. The infinix zero 2 lte was launched and available in August 2015, and was loaded with the current and then latest Google android OS version 5.1 LolliPop (android one), Comes with a Dual sim functionality with full 4G support, which is very easy and amazing download speeds. One thing which i won’t hesitate to say here, is that the infinix zero 2lte is Slimmer, Lighter and Tougher. 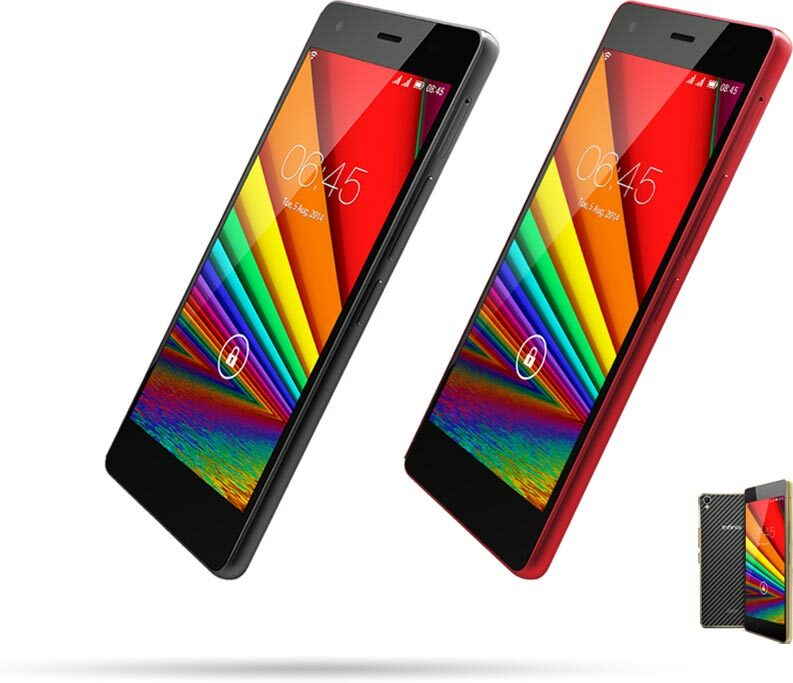 The Infinix Zero 2 LTE will pack some upgraded features when compared with the infinix zero 2. The infinix zero 2 lte is an upgraded version of the Zero 2. This smartphone is currently available in countries like Nigeria, South Africa, Kenya, Pakistan, Indonesia, India, etc. Infinix Zero 2 Is a smart phone which is said to succeed The Infinix Zero it self, the Infinix Zero 2 comes with a new display, now boasting of 5-inch Super AMOLED display which is protected by Corning Gorilla Glass 3. In terms of body size, the Infinix Zero 2 is slimmer and lighter than its predecessor, despite being sleek, the Zero 2 is in no way fragile. 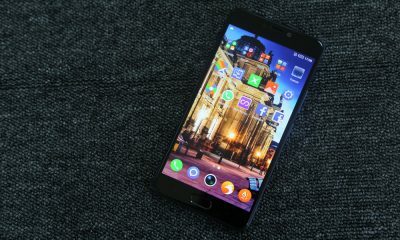 The front of the infinix zero 2 is been protected with super tough Corning Gorilla Glass 3 for unrivaled scratch resistant, Note it that the Infinix Zero 2 is built in an aluminum frame with a back cover built of Kevlar fiber, which is said to be tougher than steel, while being very flexible and highly resistant. The Infinix Zero 2 is coming with a power boost. The smartphone is powered by 2.0GHz octa-core processor, which is been paired with a 2GB of RAM for a smooth performance and seamless multi-tasking. The amazing Infinix Zero 2 comes with a large inbuilt storage of 16GB, with 32GB expandable, which leaves ample space for all your heavy files and media. 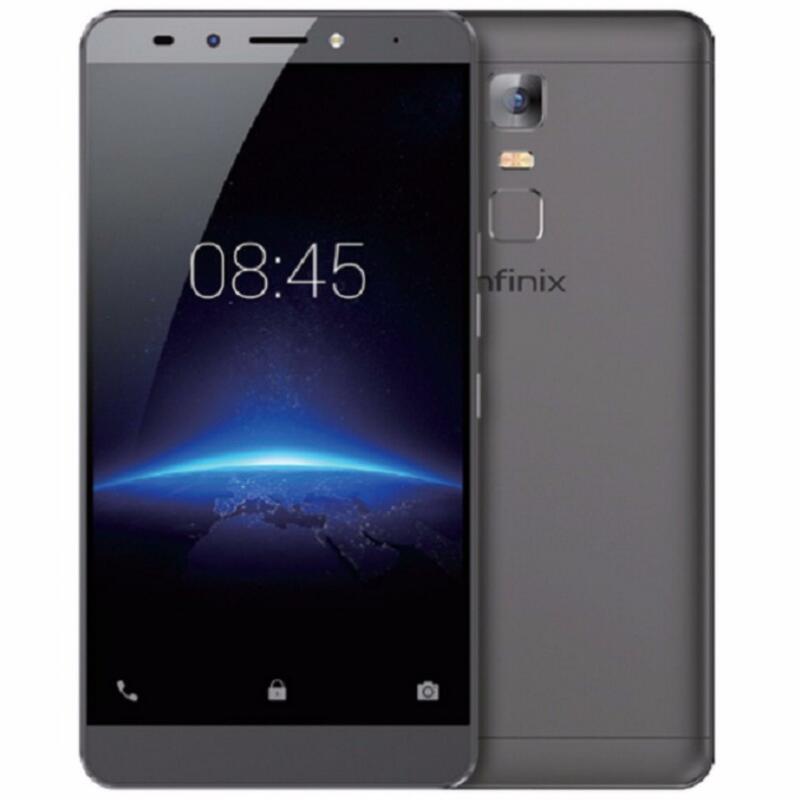 Although, the only thing people dislike about this smartphone is just that the Infinix Zero 2 runs on an Android version of 4.4 (KitKat). Lets go down to the camera aspect, The Infinix Zero 2 packs a sharp 13.0 megapixels camera with faster autofocus on the back with the sensor coming from Samsung, while the front camera of this same smartphone is just 5.0 megapixel for your interesting smart gesture, and your awesome selfie pictures. This Infinix Zero 2 packs a battery life of 2300 mAh Battery which is a little bit okay, because it will also serve you in and last longer when it is been fully charged.